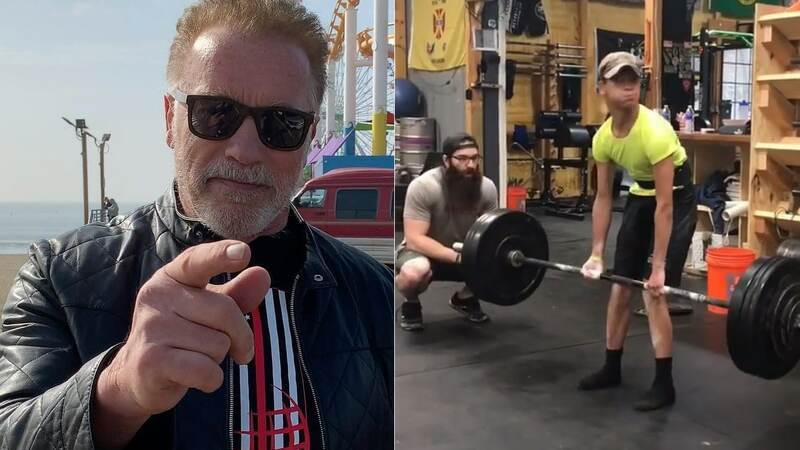 Miles Taylor earns admiration from Arnold Schwarzenegger for his impressive 200 lb deadlift! Miles Taylor is a photographer with Cerebral Palsy but that doesn’t mean he puts limits on himself. He achieved a new personal record of 200 lbs on the deadlift which was twice his bodyweight (99 lbs)! Taylor posted a video of him performing the deadlift with his trainer, Nic Myers, cheering him on at the gym NEVERsate Athletics in Carroll County Md where he trains. Not only did he impress everyone watching but he also caught the eye of Arnold Schwarzenegger and J.J. Watt who is a defensive end for the Houston Texans (NFL team). “I have a new hero. You inspire me, @smiles_Taylor”. Taylor must be feeling pretty amazing right now, considering the legend himself took the time to comment on his video. After all, it’s not every day that the biggest fitness icon on the planet stops by to acknowledge you! Miles Taylor is quite the inspiration seeing as he didn’t let his condition stop him from pursuing his interests. 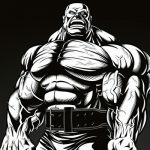 He set a personal record deadlift of 200 lbs and gained a lot of fans too. We wish Miles Taylor continued progress and success in his weight lifting journey.